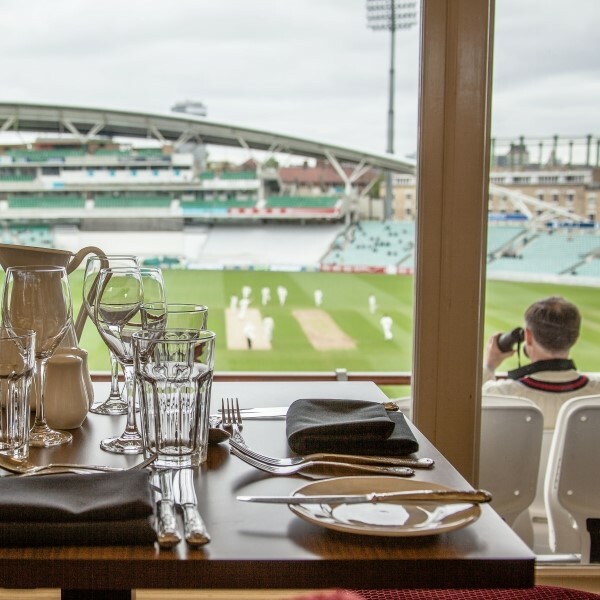 Departing Suffolk & Essex - join us for a guided tour of the Oval before watching Surrey V Nottinghamshire and enjoying an afternoon tea. 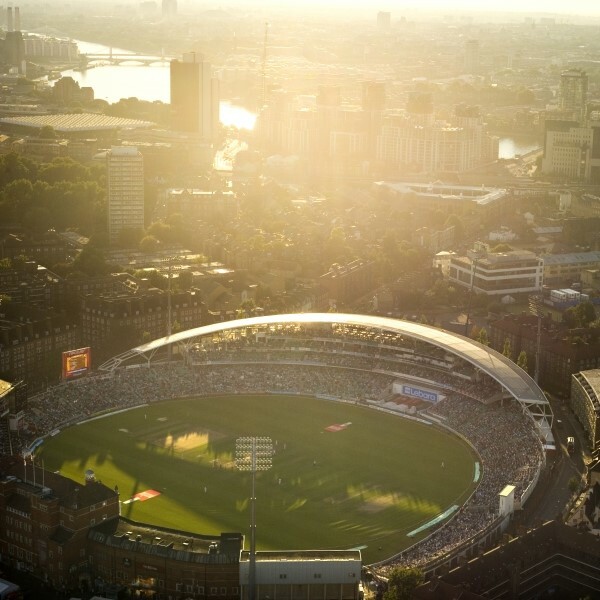 The Kia Oval is one of the Worlds most iconic sports grounds with its Royal Affinity to HRH Prince of Wales, the birthplace of cricket's Ashes and host of football's first FA Cup Final. 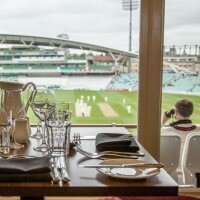 Enjoy a fully guided 90 minute ground tour followed by afternoon tea overlooking Surrey V Nottinghamshire County Cricket match. For those new to cricket, your tour guide will also explain the rules and traditions of this traditional sport. 13:30 - Finish tour and watch some of the match from your seats. 14:30 - Afternoon tea in a suite over looking the pitch. 16:00 - Watch the rest of the match from your seats. 17:30 - Depart for the journey home. Please advise the sales team of any dietary requirements you may have at time of booking.